At times, attendees register twice using different email addresses for various reasons. For example, sometimes they forgot the password and instead of requesting a new password, they would simply create a new account. Or, if a subordinate has created an account for a user, and has not notified about the same, the user would unknowingly register again to create an account. There’re many other scenarios where duplicate accounts are created with each account holding some important information about the user. So, normally, the organizer would manually copy each piece of information from one account to another and then discard one of the accounts. This, however, results in lost time. Lots of lost time. How Much did you Get out of the Event? 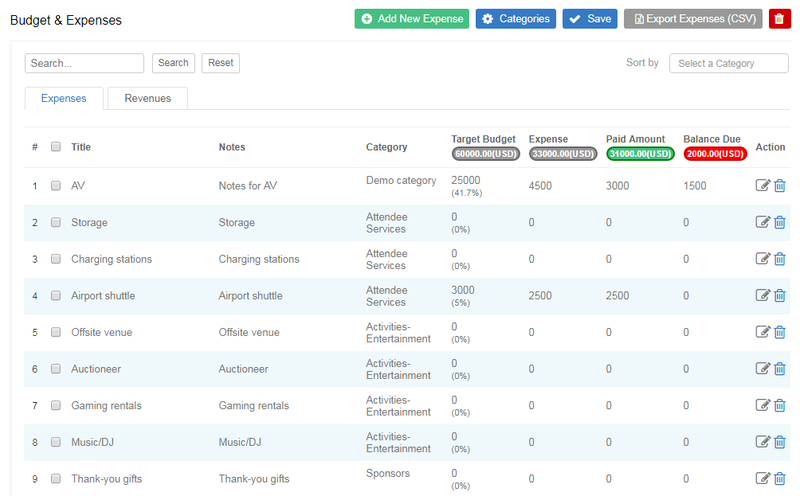 To find your event ROI quickly & easily, the simplest way is to sum all revenues and expenses and then subtract total expenses from total revenues (Event revenue – Event expense = Event returns). 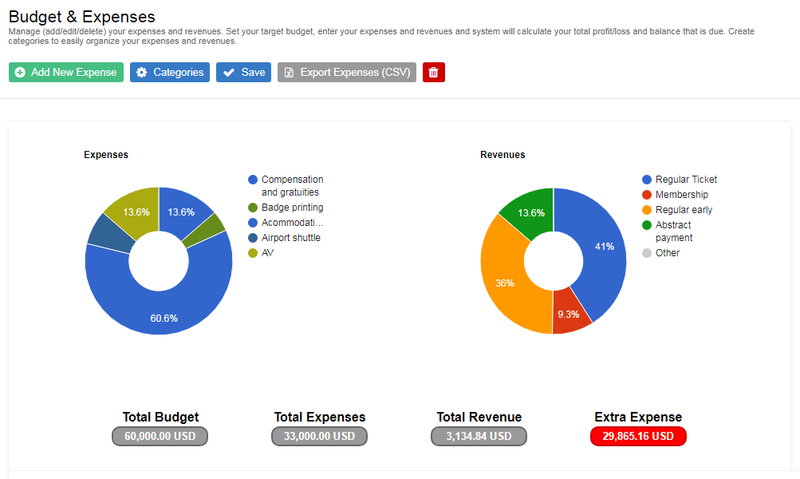 This is the fastest possible method to calculate your return on investment. Please note that this, however, does not include other more important event attributes viz. leads generated, returning attendees, meetings requested, marketing campaigns, attendee engagement, customer satisfaction, Press mentions, social network influence etc. Continue reading How Much did you Get out of the Event? Step by step instructions for integrating Dryfta with Hubspot CRM using Zapier. 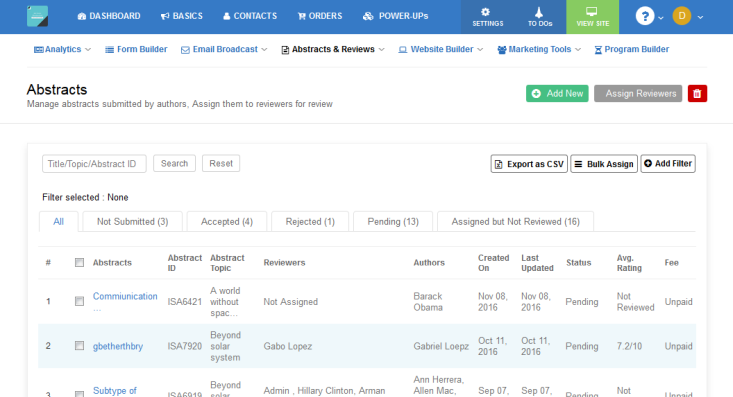 Using this guide, you will be able to move & sync contacts from Dryfta event platform to Hubspot CRM. If you’re new to Zapier, click on Sign Up to create a free account. If you’re an existing user, click on Log In to log in to your Zapier account.